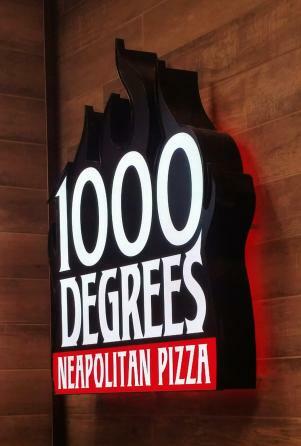 1000 Degree Pizzeria has officially opened in Brookings, SD. 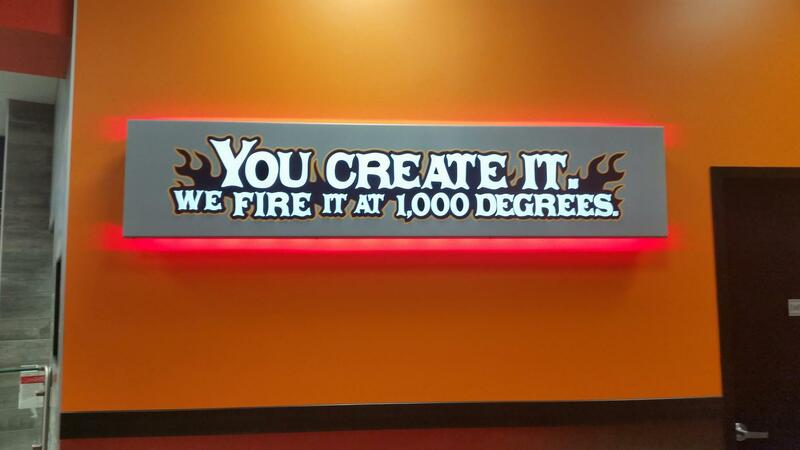 Despite the cold temps outside, they keep it HOT inside with their unique slogan of "You Create It -- WE FIRE IT AT 1000 DEGREES." 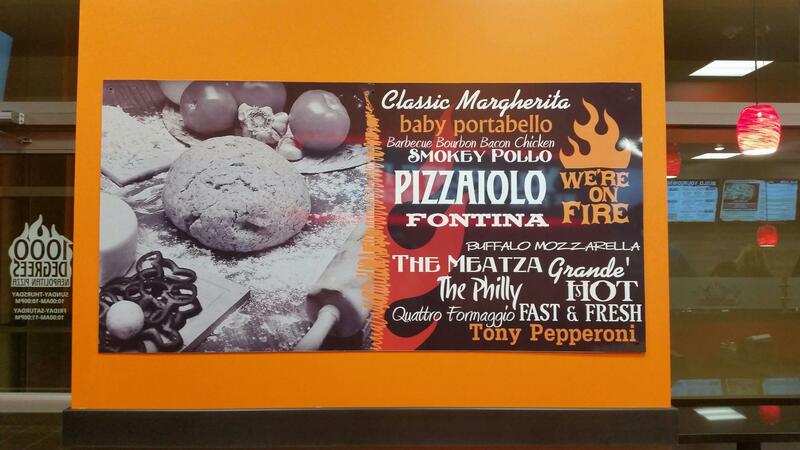 Create a pizza with your favorite toppings or choose from some of their signature pies. Speaking from experience, you can't go wrong with a classic, hand-tossed, pepperoni pizza coupled with their signature sauces and authentic Neapolitan dough recipe, which dates back over 100 years to Naples, Italy. After you create your pie, it will be ready to eat within 120 seconds. Literally. The oven is the key to the entire process--it cooks the pizza at the perfect temperature and is returned to the customer in no time. And by the way, if you're looking to complete this ultimate experience with a beer, you can do that too!! Fortunately, Watertown is next in line!! So, if you're anxious to give this fast-casual restaurant a try and see what Watertown has to look forward to, stop at the Brookings location. Stein Sign Display was selected to manufacture and install these unique signs. The technical name of the sign is "Reverse Channel Letters." The signs will illuminate from not only the front, but also the back side of each letter. 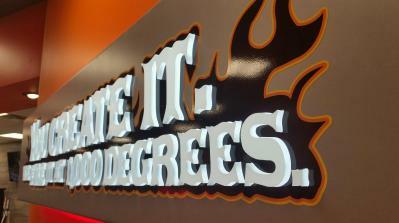 Having the letters stand-off from the wall helps create a glowing halo effect. 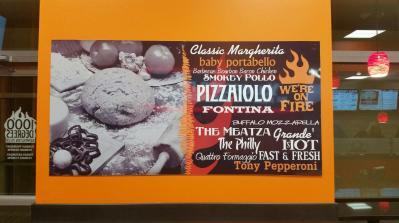 More examples of these types of signs can be seen here. If anyone has any questions regarding the franchise or if you are interested in starting your own 1000 Degree Pizzeria, please reach out to Craig Johnson at successmanaging@gmail.com.